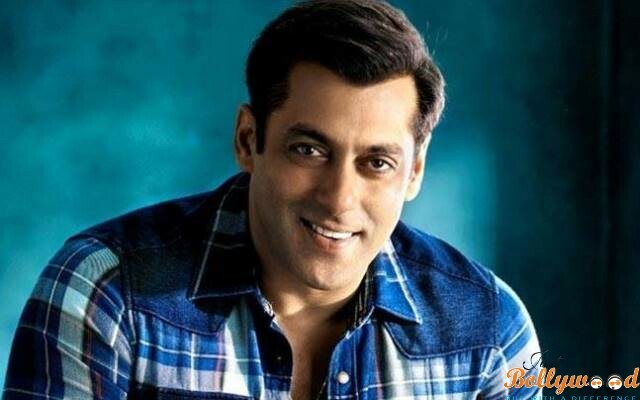 It’s the day of verdict for Salman Khan as he visits Jodhpur for the final hearing of the infamous Arms Act case. As per reports, Salman Khan along with his sister Alvira Khan arrived at Jodhpur last evening itself. The actor was booked against the 1998 Arms Act case for allegedly killing two endangered species under the Wildlife Protection Act. While the case of poaching of two chinkaras in Rajasthan has been dropped, today will be the verdict for the final call on his third case regarding the illegal arms used for poaching and alleged killing of two black bucks. The incident occurred in 1998 when the actor was shooting Hum Saath Saath Hai in Jodhpur. The court had had reserved its judgement after hearing the concluding arguments from both sides on January 9. Today is the final verdict of the Arms Act case which will be announced by a Jodhpur court. The actor was accused of carrying and using illegal arms with an expired license. Due to this, a case under the Arms act was registered against him. Apparently Khan had used a US-made revolver and a 22-bore rifle with him on the day of the incident. The prosecution claimed that the license of both the firearms had expired on September 22, 1998. However, the 51 year old had used the arms to hunt two black bucks on October, 1 and 2, in the year 1998. The incident took place in the Kankani village, on the outskirts of Jodhpur. Khan was booked for allegedly killing the endangered species under the Wildlife Protection Act and the Arms Act – sections 3/25 and 3/27 – for keeping and using fire arms with expired license. While he cleared the chinkara poaching case after being acquitted in the year 2016, will he be free from this case as well? The prosecution had argued that the actor did complain that his revolver was stolen.